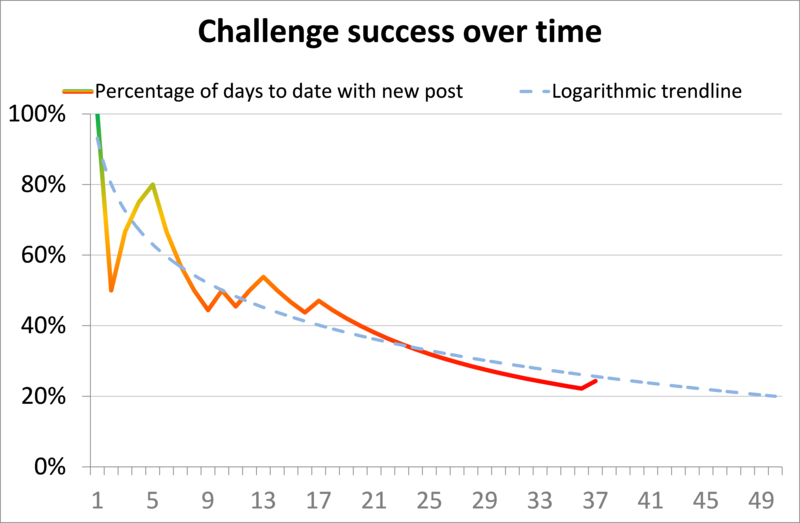 On 22nd February I set myself a challenge: to add a new post to my blog every day until the opening of the LAK 2013 conference in Leuven. So, how am I doing so far? You’ve created a hard task for yourself! It does get easier (sort of) the more you do it, but always a bit of a worry if you overthink whether what you want to say is worth saying. The best blogs i’ve read are more like mini conversations and not at all erudite, so just go for it!